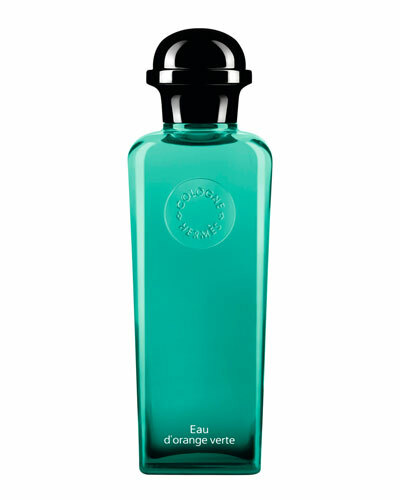 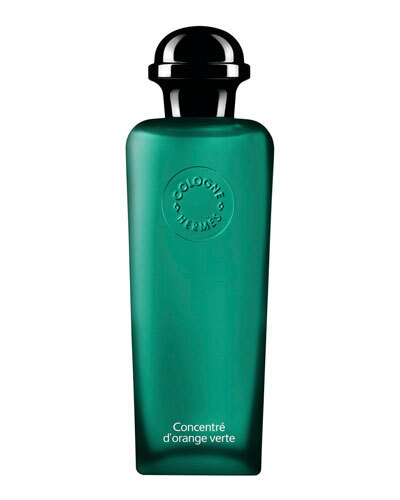 Eau d'orange verte Eau de cologne spray, 6.7 oz. 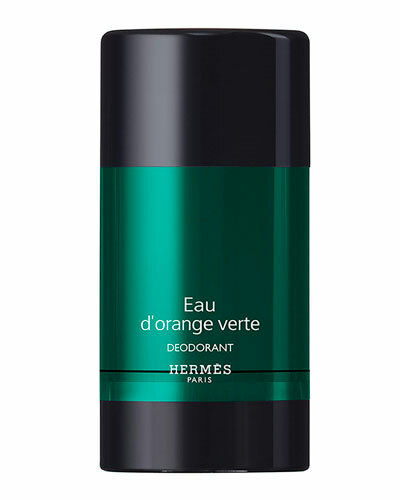 Eau d'orange verte alcohol-free deodorant stick, 2.5 oz. 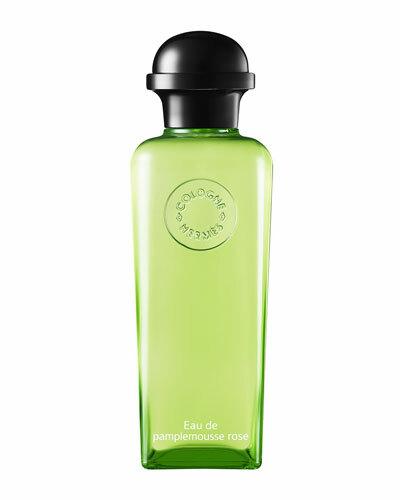 "I wanted to express the essence of femininity with flowers and nothing but flowers." 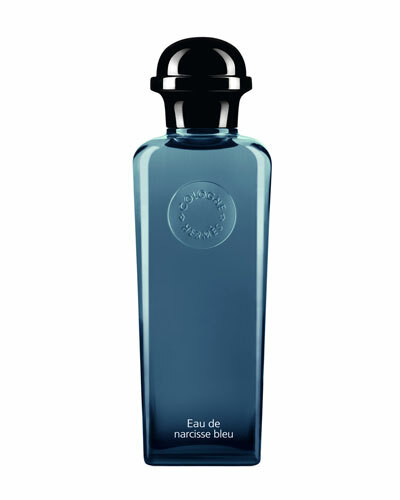 —Jean-Claude Ellena Femininity in perfume form!